Acquittal After EIGHT YEARS!!!! Who pays for HIS LIFE RUINED? Who punishes for the LIES? He has been acquitted of a CRIME he never COMMITTED. His children are a testimony to his innocence. Because of one vengeful woman, a man has been completely ruined – stripped off his dignity, his parent’s dignity, peace of his life above all TIME that he would never get back EVER. Father of three children, son of aged parents, a MAN, a FATHER, a SON – his pain is never talked about or discussed in this heightened atmosphere of WOMEN SAFETY. While media goes MAD after every report of a dowry case, or a dowry death case, ACQUITTALS are not a charm for anyone. Shame on media that has propagated so many LIES in the eyes of Public that everyone around the world thinks that my country doesn’t have MEN but DEMONS as Men who are out there preying on women as if they have absolutely nothing else to do. Read up the Judgment. Read THE BLATANT LIES TOLD. Read how Justice Shiv Narayan Dhingra and his judgments still are GOLDEN WORDS written for innocents in these cases. 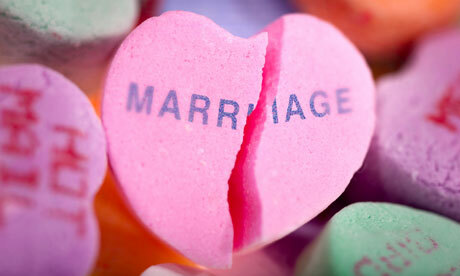 Read how a man and his family has been thrown out of their own home as the woman has control over matrimonial home. Read how a man is taking care of his children along with his mother. READ HOW OUR LAWS hold no authority to punish or even scold a woman for being such a WRECK. 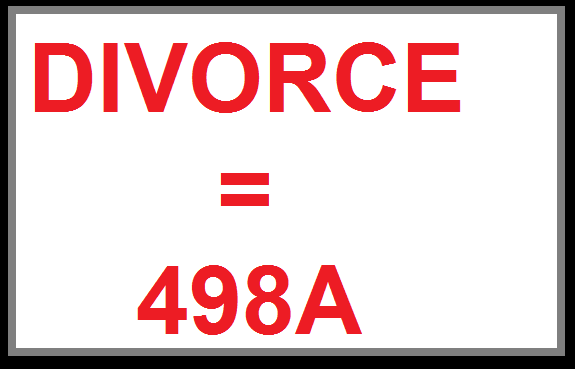 Read how LIES are told in 498A FIRs – concoction by the lawyers – to the extent that they write the woman’s parents gave 60,000 to the man despite the fact that her parents were DEAD at that time. Read how a family that merely earned 2300-3000 rupees claimed that they spent 6 lac rupees on wedding.